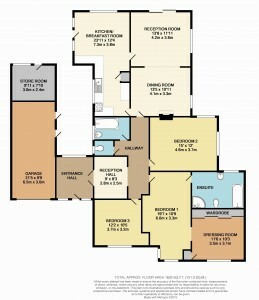 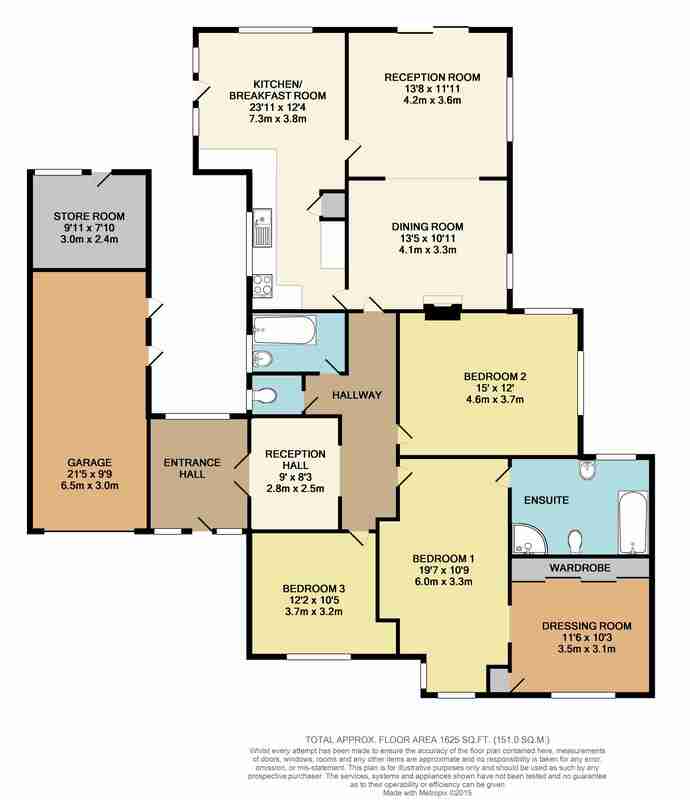 Our floor plans are created to the highest of standards using advanced Industry software. 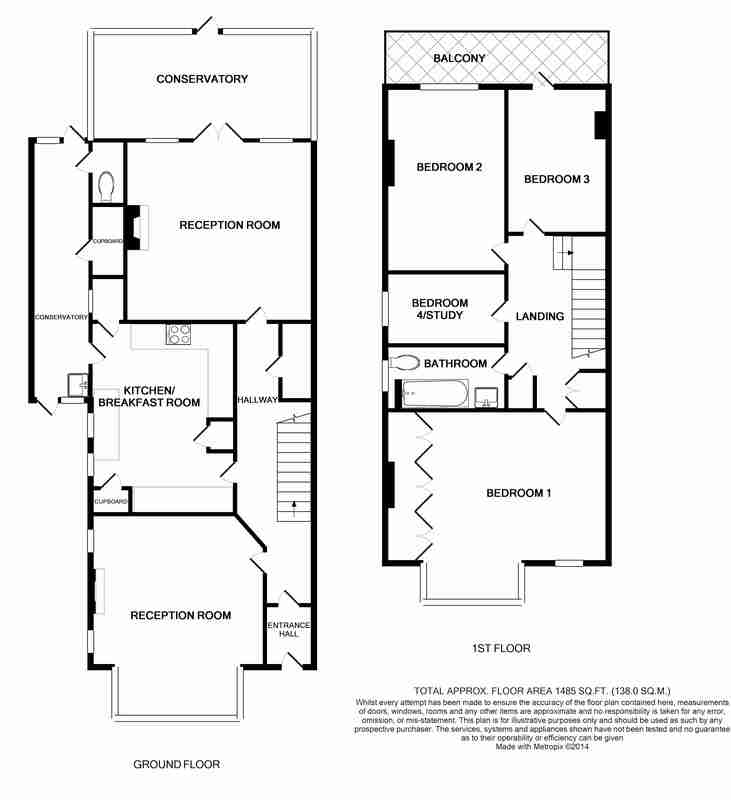 We have had over 10 years of experience with this software and can have floor plans returned within 24hrs of visiting almost any property. 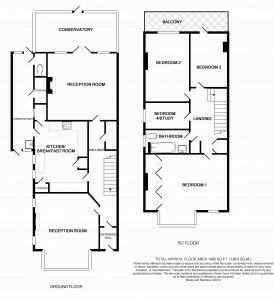 The floor plans have several options for you to choose from, either in black & white or colour, room measurements on the plans or not, area and directional arrows etc. 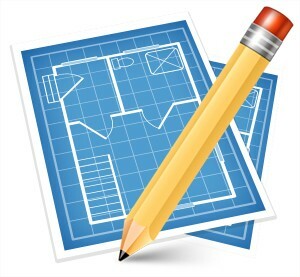 We now also have a sketch and scan option, where you can send us your hand drawn sketch by email, we will then convert this for you into a computer animated drawing from £20.00.